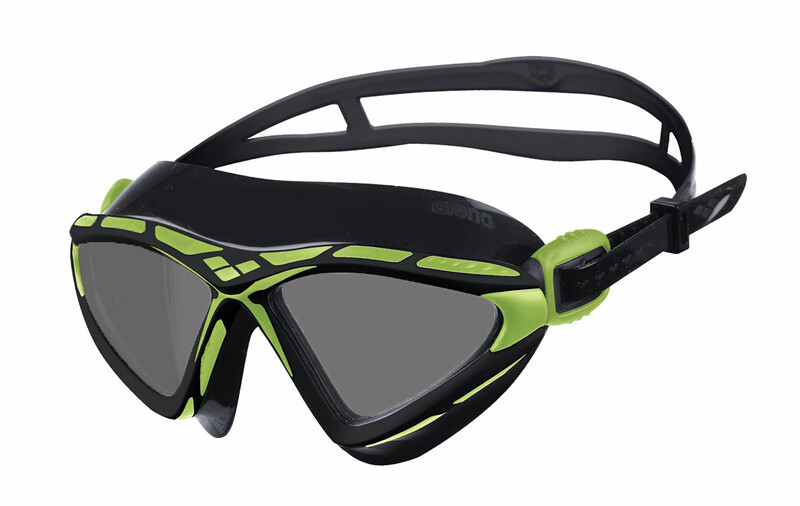 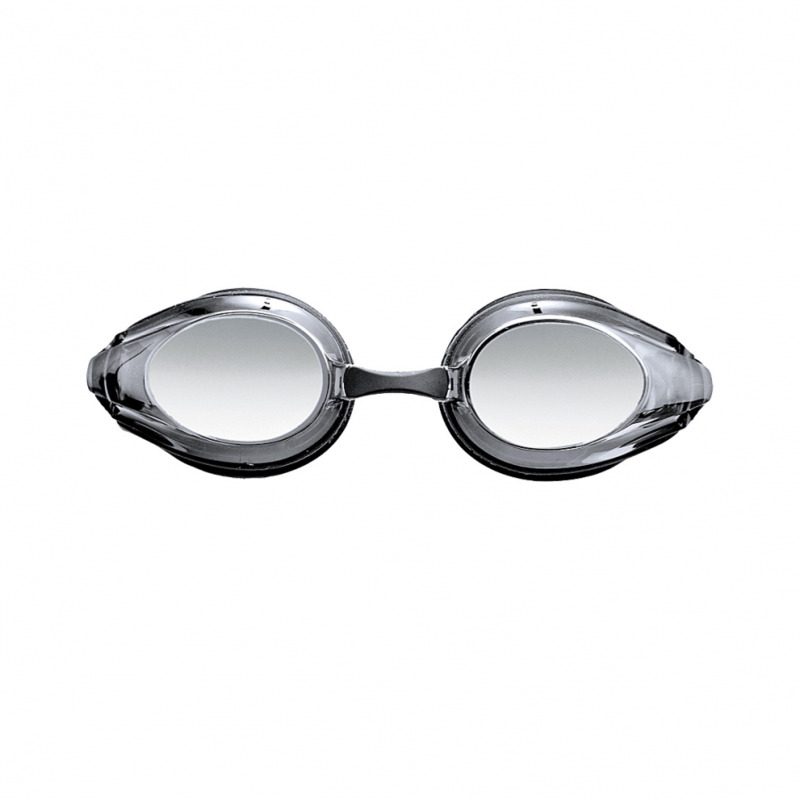 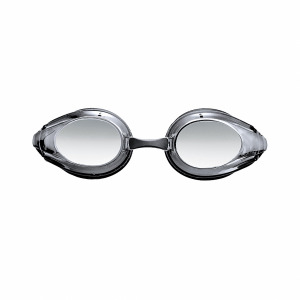 The Arena X-Sight goggles are perfect for pool, open water swimming and triathlon as the wide curved lens gives you a panoramic view. 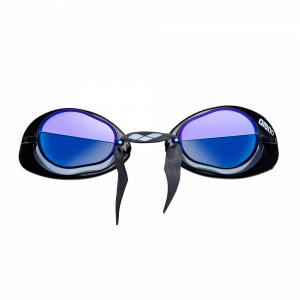 The Arena X-sight smoked lenses reduce glare, they have an anti-fog coating and protect against harmful UV Rays. 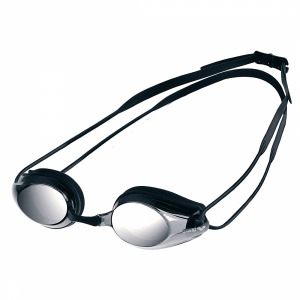 The liquid silicon seals are PVC free and fit comfortably on the face without leakage, even in rough conditions. 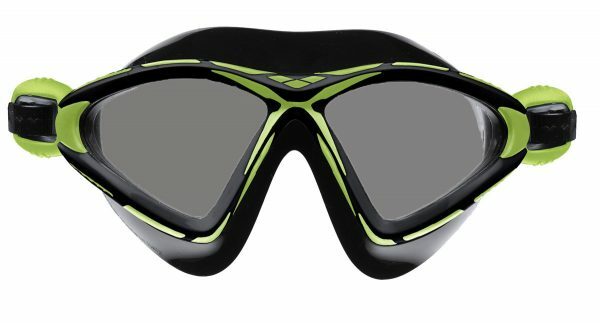 ACS clip for easy adjustment to strap. 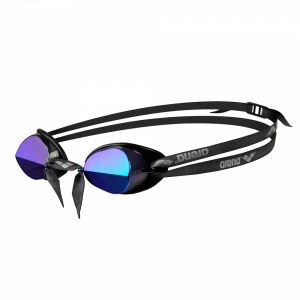 The split strap ensures a snug and secure fit and they use the ACS clip system for easy djustment even when wearing. The liquid silicone material used to construct these goggles is super soft and will mould easily to all face shapes to give a really comfortable fit and excellent seal.